Our Medics Suite is ideal for smaller practices with its ability to provide exactly the solution(s) needed in ways that work best for the practice. Trying to run a smaller but busy practice without the proper software is a dangerous, especially when every claim and copayment counts. The MedicsPM, with a nearly 99% success rate on first attempt clearinghouse claims, is an “off the bat” advantage for these practices. With copayments displayed as the appointment is scheduled), and with eligibility verifications in advance through the scheduler MedicsPM helps ensure capturing every dollar for every visit. 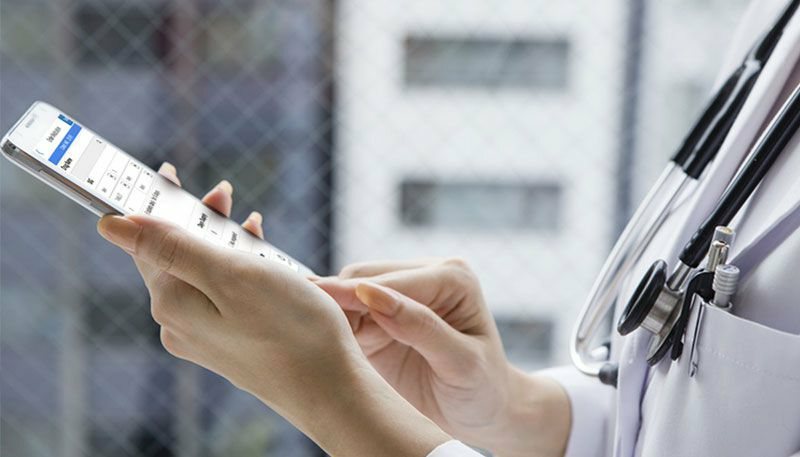 Capturing patients’ encounters electronically is critical to small practices. 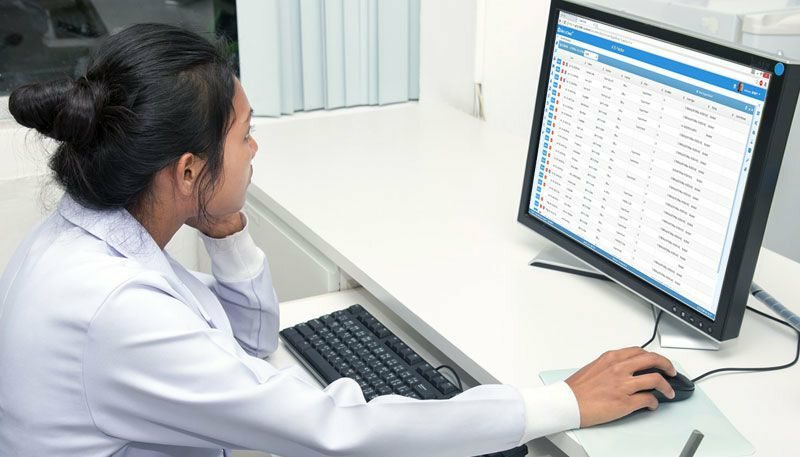 The MedicsEHR supports exactly that with specialty-specific templates and easy-to-invoke functionality. Data is instantaneously created for quick billing. Use the built-in MIPS dashboard to report your data and avoid Medicare penalties. 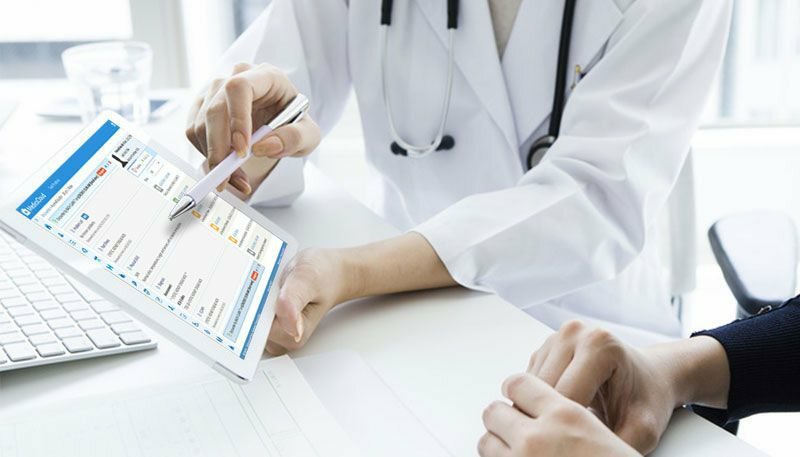 MedicsEHR can also be used for other CMS initiatives such as Chronic Care Management (CCM), and Transitional Care Management (TCM). Since you probably don’t have teams of finance and management people, having software that can produce the information needed is critical. The MedicsPM does exactly that, in a variety of formats and displays. 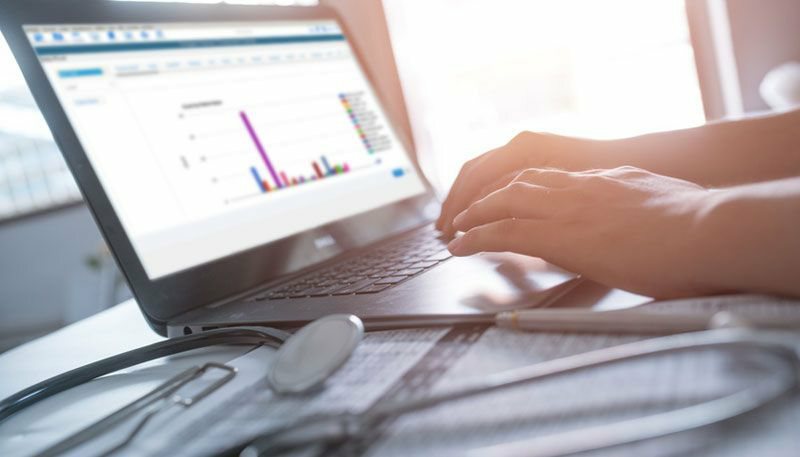 With user-defined functionality, on-demand data from A / R and collections to practice analysis reports, from reports missed appointments to those who need to be reminded to schedule their next appointments, hundreds of reports are available in the MedicsPM, almost all of which are exportable to Excel. Smaller medical practices need to be on top of ICD-10. Our Medics PM and EHR systems help cover that with a built-in ICD-10 code converter. Codes are easily selected by either a dropdown menu or Google like search. Be confident in knowing when your claims are submitted - which can be instantaneous via your MedicsPM - that they’ll be correctly coded for ICD-10!